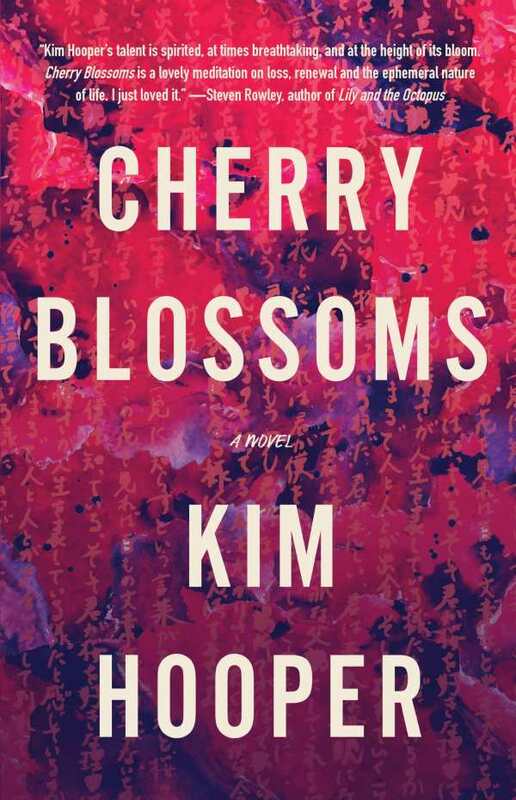 Somewhere in between destiny and chance, a man who has bitterly withdrawn from the world receives an invitation to rejoin it in Kim Hooper’s Cherry Blossoms. Thirty-four-year-old sardonic Jonathan Krause plans to commit suicide after a serious relationship ends. He sets a timeline for his death but first arranges to visit Japan in search of the sakuras his lover admired. Through lists, articles on detergent suicides, memories, and encounters at a Japanese language class, the novel peels back Jonathan’s defenses. Introspective chapters reveal Jonathan’s love for Sara, whose every trait is magnified in hindsight. Sometimes darkly comic, sometimes wrenching, sections consider the nature of long-term love, guilt, and the shaping of memory. Sara becomes a near-blameless ideal; Jonathan views himself as never having deserved her. In its clearest, most beautiful passages, the book accumulates details of the couple’s early joy. Japanese lessons break the stream of Jonathan’s memories. Riko—a classmate whose own story underscores the benefits of understanding other people’s pain—indirectly forces him out of his darkness. Though he earnestly intends to say goodbye to everything and everyone he knows, Riko’s friendship creates new ties. The plot culminates in a trip to Japan that takes both characters to places of reckoning. With its melancholy premise, Cherry Blossoms interrogates what it means to face uncertainty. Beneath Jonathan’s exploration of suicide—from samurai who practiced seppuku to the Aokigahara forest, a destination for numerous hangings—there’s a less sensational portrait of a man struggling to part with both the past and his ideas of the future. There’s no easy path to reawakening. A measured, considered series of turns leaves Jonathan on the edge of his decision, all while reaffirming the serene, tragic beauty inspired by the book’s namesake.